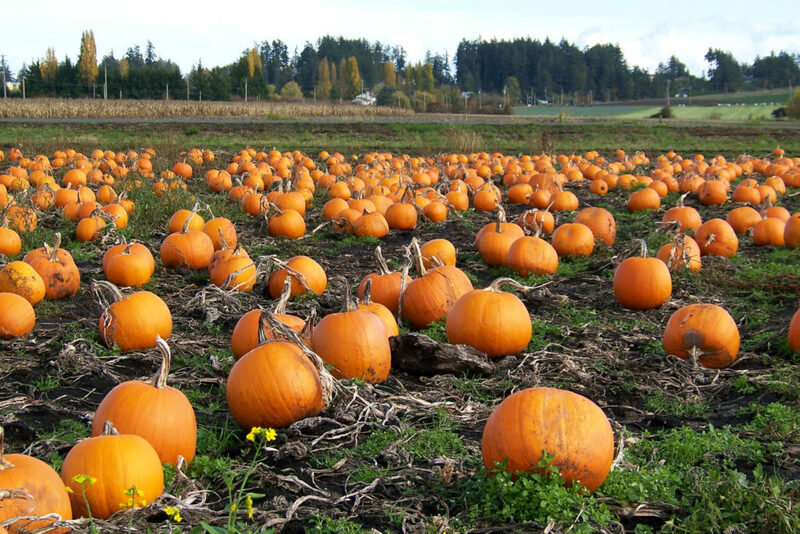 It’s all about pumpkins right now Tomatoes and I’ve got a great list from the experts where the best patches are…pumpkin patches that is. For Californians Fall is planting time so “City Plants” is back with FREE trees to keep you shaded, cool and green all year long. Let’s hear a round of applause for TREES Tomatoes! Supreme Court Justice Ruth Bader Ginsburg is one rockin’ Tomato and there’s a fab exhibition opening in her honor. 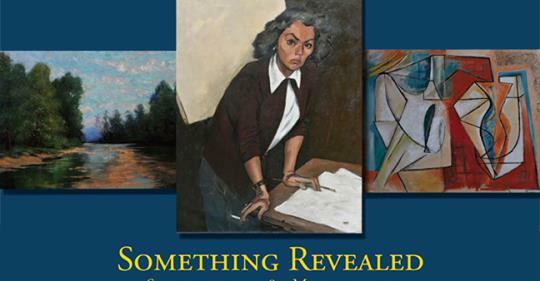 And speaking of rockin’ women, The Pasadena Museum of History just opened “Something Revealed” that literally reveals the stories of California women artists during an important time period in our history. Again, Yahoo for women! With Halloween quickly approaching, Gals, what could be cooler than celebrating the holiday at our beautiful Union Station. Enjoy it all this week, Tomatoes. The Supreme Court has been in the news a lot lately and Ruth Bader Ginsburg’ name is synonymous with the Supreme Court. Not only is there a documentary about the trailblazing Supreme Court Justice–turned–cultural icon, but now there is the first-ever museum retrospective of her life “Notorious RBG: The Life and Times of Ruth Bader Ginsburg” at The Skirball Cultural Center. Aren’t we lucky Tomatoes! Based on the New York Times bestselling book of the same name and created in partnership with its authors, Irin Carmon and Shana Knizhnik, the exhibition will take a deeply personal journey examining her many varied roles throughout her historic and remarkable life. Through archival photographs and documents, historical artifacts, contemporary art, media stations, and gallery interactives, the exhibition will explore the American legal system and civil rights movements through the lens of RBG’s personal experiences and public service. Like the book, it will tell the parallel stories of her remarkable life and the efforts she joined to expand “We the People” to include those long left out of the Constitution’s promises. This Tomato can’t wait to visit this exhibition to celebrate and to pay my respects to this incredible fellow Tomato! If you have got a hankerin’ to plant a tree now’s a good time Tomatoes. 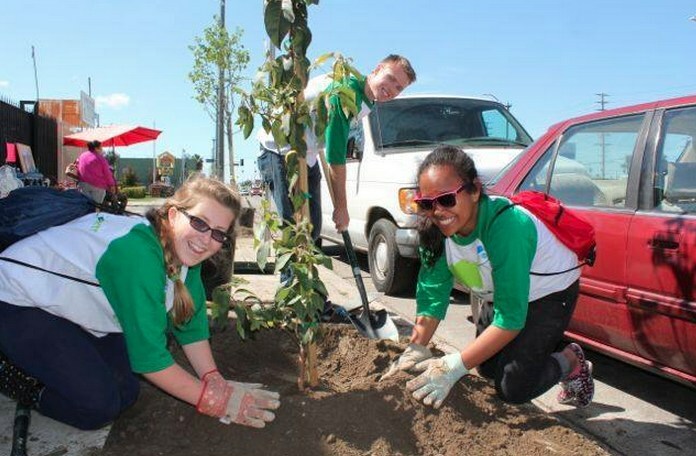 City Plants, whose mission is to expand and maintain LA’s green canopy to promote healthy living, maximize energy efficiency and to create jobs, helps accomplish these goals by delivering free trees to your home or hosting free tree adoption events. Yippee! Be free and be green Tomatoes. City Plants makes it soooooo easy to be treesy Tomatoes. There’s an adoption event coming up November 3rd. Can’t make it to a tree giveaway event? Don’t worry, you can also order a free shade tree to plant and it will be delivered to your home, business or neighborhood. As you know trees in a garden center are expensive but City Plants changes that by offering a great chance for Tomatoes to be a part of creating a larger green canopy one tree at a time with no cost to you. And planting a tree is a perfect way to honor all the California trees lost to the drought, black beetles, extreme heat and winds and wildfires. Trees rock in limitless ways gals. It is revealed that this is a very important exhibition for women, Tomatoes. Wow, 100 women artists, we may have never heard of, who broke free from society’s artistic limitations and preconceived notions to fully express themselves creatively in a male dominated world during California’s most formative period in its history. “Something Revealed: California Women Artists Emerge, 1860-1960”, at the Pasadena Museum of History, expands the stories of these women artists with more than 270 objects to give them the long overdue attention they so deserve. Bravo! The exhibition will open your eyes and will show a long history of excellence in female-created art in an eclectic array of oil paintings, works on paper, ceramics, metalcraft, textiles and sculpture to prove that women could and did contribute to the evolution of style, technique, and exploration in the world of art as did their male counterparts. Hey, Tomatoes, I’m willing to bet big bucks that they were as good if not better than the guys. We need to learn about these brave women and support their artistic endeavors Tomatoes. It’s a FIRST Tomatoes! 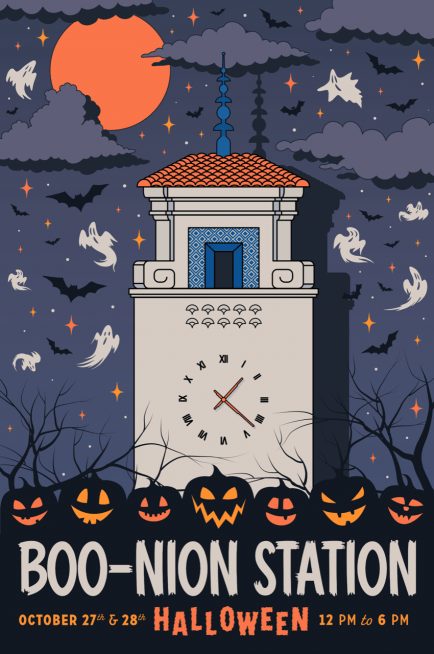 Union Station, LA’s historic downtown landmark, is launching its first ever “Boo!-nion Station Family-Friendly Halloween Hoopla!” Wow! That’s a mouthful. Union Station will transform its already beautiful self and the South Patio grounds into a festive party haven for ghosts, goblins, kids, pets, families and Tomatoes to enjoy and celebrate Halloween! Time to get out your funniest or scariest costume to hang with the kiddoes and/or pets at the coolest party in town that will include: Zombie Hay Maze, Treats on Track Trail, Creepy Craft Camper, Monster Mash Dancing, Pumpkin Patch Food Trucks, a Pet Parade and Costume Contest, Craft Beer Garden and if that is not enough there will also be Stilt Walkers and lots more. Sounds like it will be a smashing Halloween for all Tomatoes. If I’ve said it once I’ll say it twice or more. When someone else pulls together a totally awesome list of suggestions I’m going to give credit where credit is due. 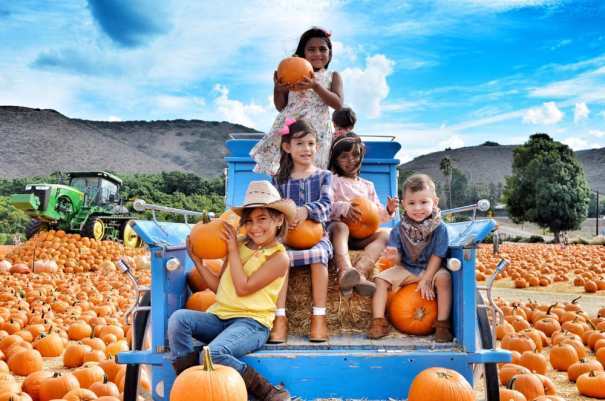 Red Tricycle LA, the experts in kids and families, came out with a spot-on and very comprehensive list of the best pumpkin patches in and around LA. So, I’m sharing their list with you Tomatoes. Thank you Red Tri! Having raised a couple kids, I can really appreciate a list like this from the experts and I can vouch for a few listed that I’ve been to. 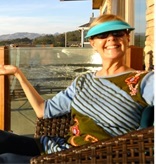 We always loved “Underwood Farms” in Moorpark and still do. 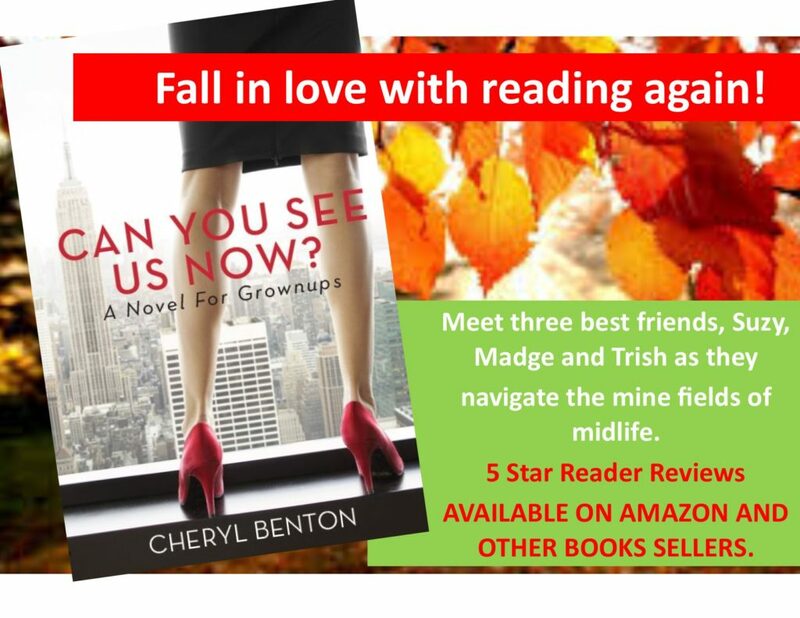 And hey, even if you don’t have kids around, what fun-holiday lovin’ adult doesn’t like visiting a Pumpkin Patch?! Always count me in. Lots of great ones to choose from Tomatoes.